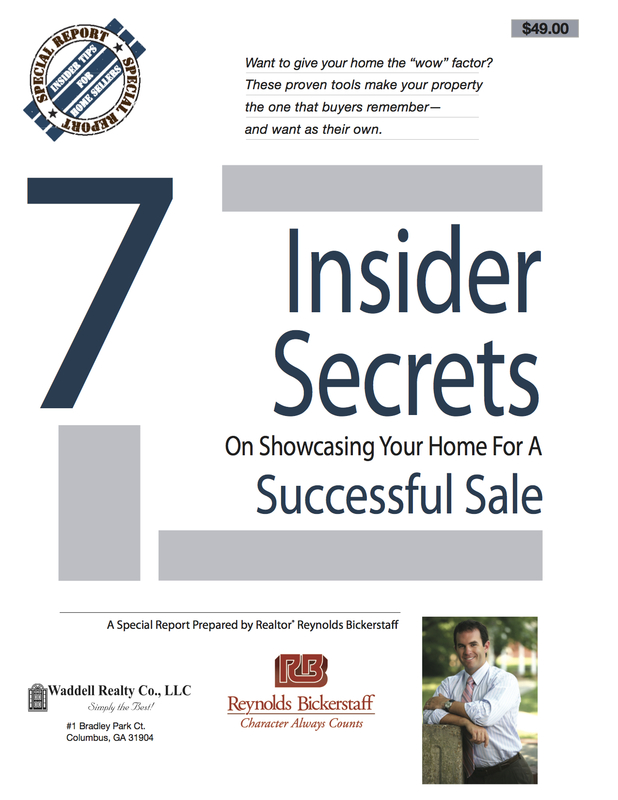 Chances are that, each buyer who comes through your front door is looking at multiple properties. You need to clearly and accurately set your property apart from the competition. By the end of the day, that buyer might not even remember which property had the features they really liked the best. That’s why you should consider creating a brief, informational sheet that calls out all the special features within your home. Here is where your agent’s expertise really pays off. Agents are with buyers all day, every day. They know exactly what most buyers have on their wish lists, and they know what features you should call out and list toward the top of your one-page flier. Keep in mind that you don’t want to list everything. What one person sees as an appealing feature, another might consider a detriment. Ask your agent to help you list just the best features to showcase.